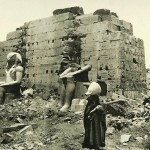 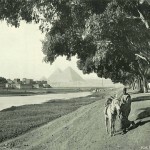 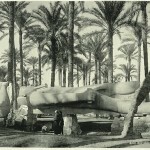 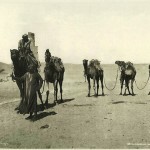 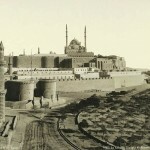 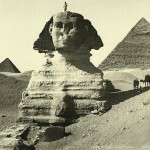 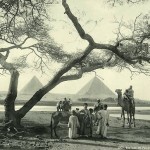 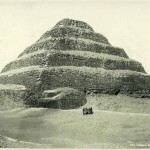 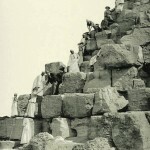 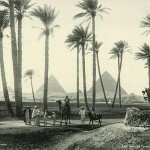 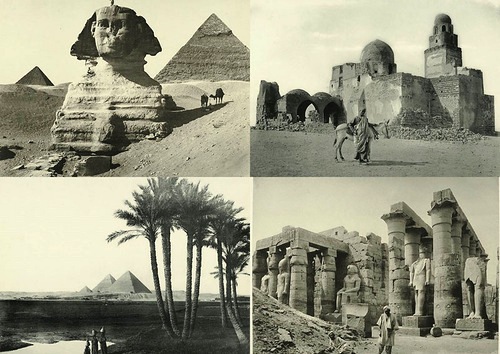 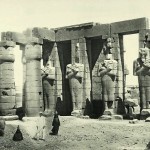 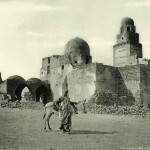 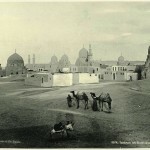 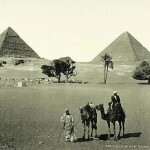 The monuments of ancient Egypt and the Biblical world revealed in the 1870 photographs. 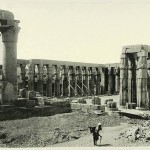 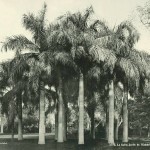 Meanwhile, it all began in 1839, when French academic Francois Arago (1786-1853) mastered the new technology at that time. 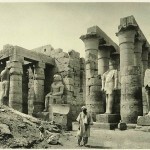 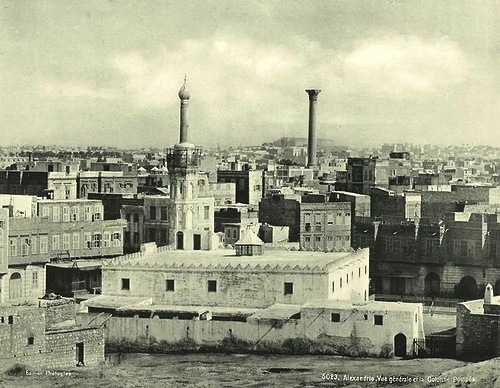 According to him, in order to “save time and effort and not to copy characters by hand, completely covering the historical monuments in Thebes, Memphis, Karnak and other places.” Thanks to The New York Public Library, who has published an archive, we have opportunity to enjoy it. 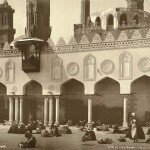 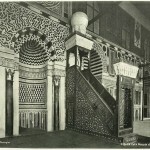 In particular, the gallery consists of 9000 photographs and illustrations on the theme of the Middle East, made from the 17th to the 20th century.